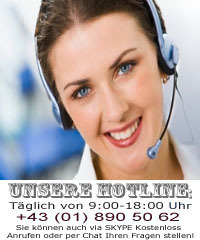 Contact - Contact - Bg-Rose Naturkosmetik aus der Damaszener-Rose. Hochqualitative Rosenkosmetik mit Rosenöl und Rosenwasser, Naturkosmetik aus Biologischem Anbau und Refan Parfüms zum Nachfüllen für Damen und Herren. we want to ask you, please contact me at any time with us. We guarantee you an answer on workdays by email within 24 sins. Do not you find the desired product? Have questions? To offer you your favorite scent can. You will receive a response as soon as possible by e-mail from us.